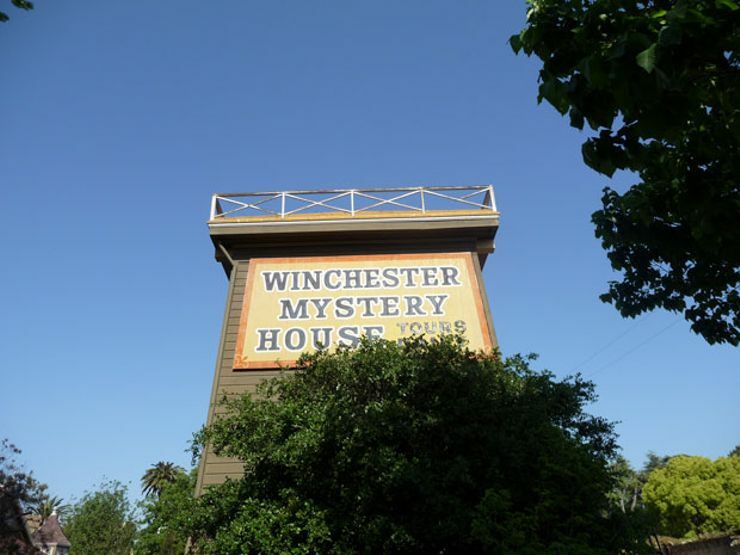 The Lineup Podcast recently conducted our own investigation into the strange case of Sarah Winchester and the Winchester Mystery House. Listen below! 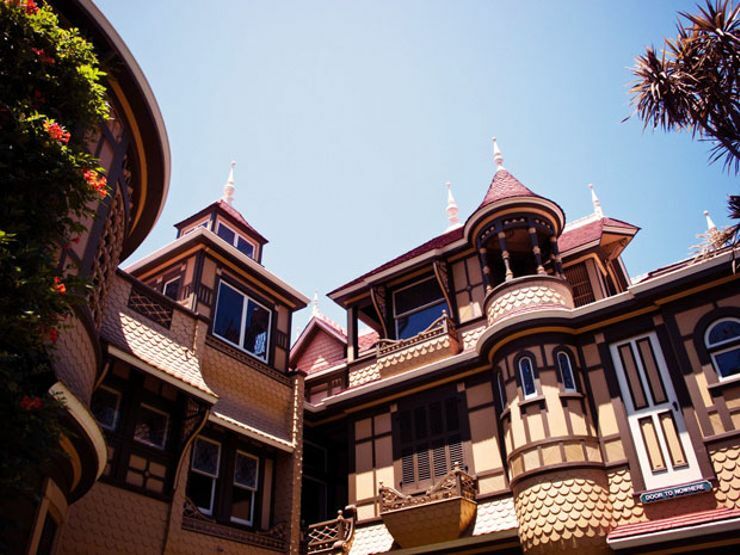 It’s been nearly a century since the séances ceased and the hammers fell silent in Sarah Winchester’s sprawling Winchester Mystery House. Yet the question remains: Was it a labor of love or madness? The structure’s strange tale begins on September 30, 1862, when a young Sarah Lockwood Pardee married into an American dynasty. Sarah and William were happy together, traveling amongst the wealthiest social circles of New England. With the birth of their daughter, Annie, in the summer of 1866, it seemed as if life was perfect. But the married couple’s happy days darkened when their infant daughter died of marasmus, just a few weeks after her birth. Death struck again in December of 1880, when Oliver Winchester passed away at the age of 70. Then, in March of 1881, William Wirt Winchester succumbed to tuberculosis. The string of fatalities devastated Sarah – and spooked her into believing she may be next. The widow sought advice from a clairvoyant in Boston, who informed her that her family was cursed. Just who or what was behind the haunting? Why, the untold number of victims gunned down by Winchester rifles. According to the clairvoyant, there was just one way to appease the angry spirits of slaughtered American Indians and fallen Civil War soldiers: Head west and build a monstrous house. If construction ceased, the spirits would come for her. 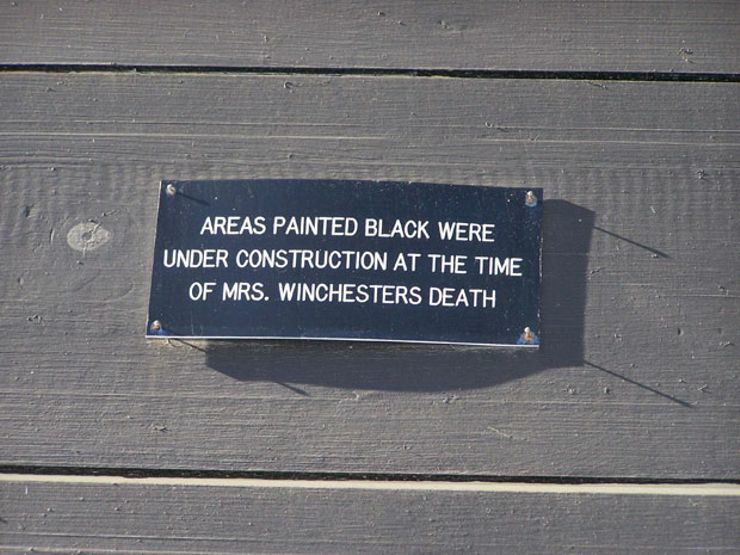 So Sarah Winchester left Connecticut and visited her niece in Menlo Park, California. In 1884, she found a quaint farmhouse near San Jose, California. 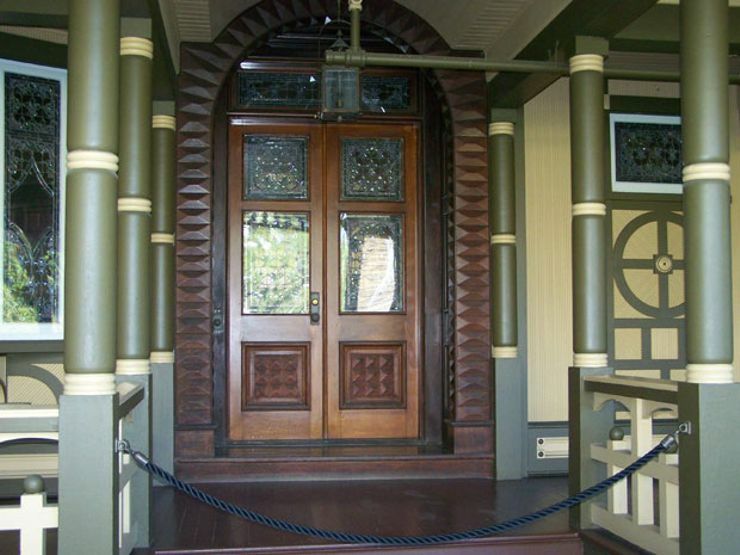 It was here that she laid the foundation of what would become the mysterious Winchester Mystery House. Building began immediately. Rotating teams of construction workers operated around the clock. 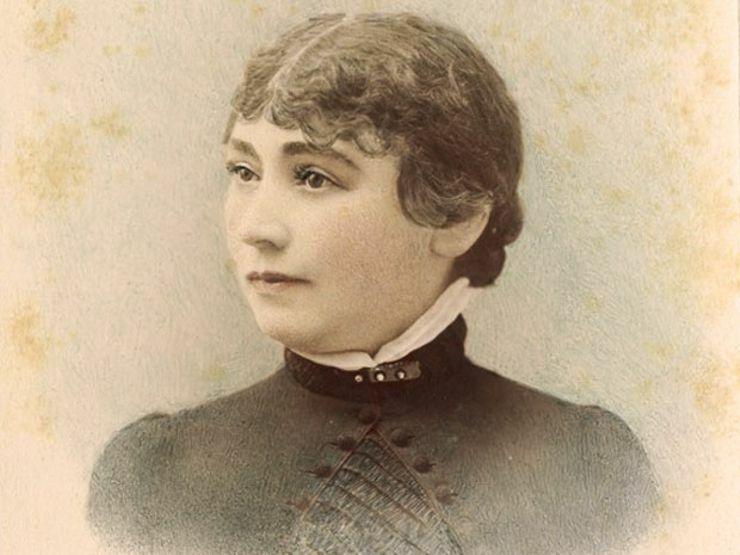 Money was not an issue for the widow Winchester – Sarah inherited nearly half of the Winchester Repeating Arms Company upon the death of her husband and stepfather, earning around $2,000 per day. The lady of the house was a solitary figure. She reportedly wore a dark veil every day and dismissed servants who inadvertently saw her face. Official blueprints were never used for construction. Instead, Sarah communed with the dead for her architectural direction. Each night she entered her séance room and summoned the spirits by ringing a tower bell at midnight. After receiving her orders and writing them out on a pad of paper, Sarah dismissed the spirits with another ring two hours later. The following day, she distributed her handwritten instructions to the team of baffled workers. 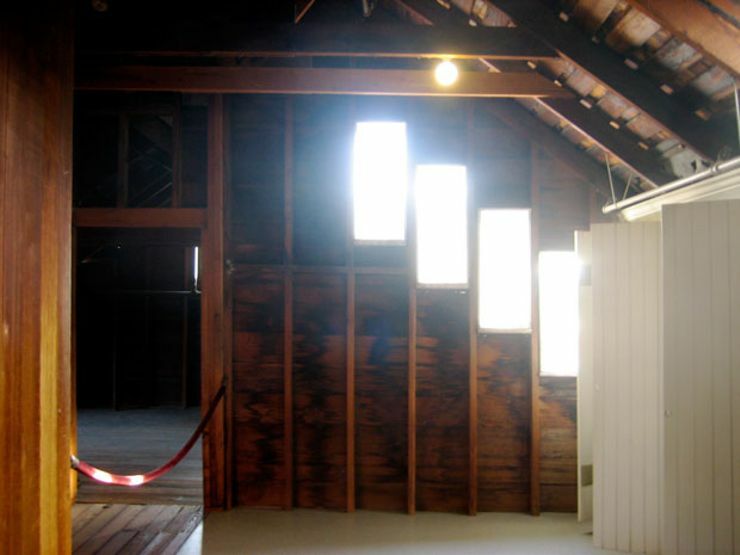 Stairs were built that ended abruptly at the ceiling. 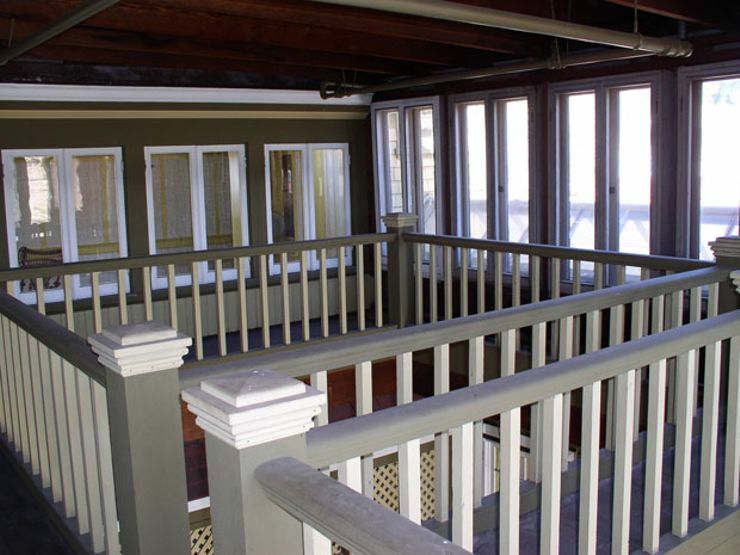 Doors opened onto walls, dead-end hallways, or dangerous three-story drops. Strange new chambers were added to the original design. Over the years, the once modest domicile became a sprawling seven-story estate. Sarah’s signature touches can be found throughout the mansion – in particular, her obsession with spider webs and the number 13. She reworked a priceless chandelier to hold 13 candles instead of the original 12. Wall hooks were installed in multiples of 13; sink drain covers possessed 13 holes. 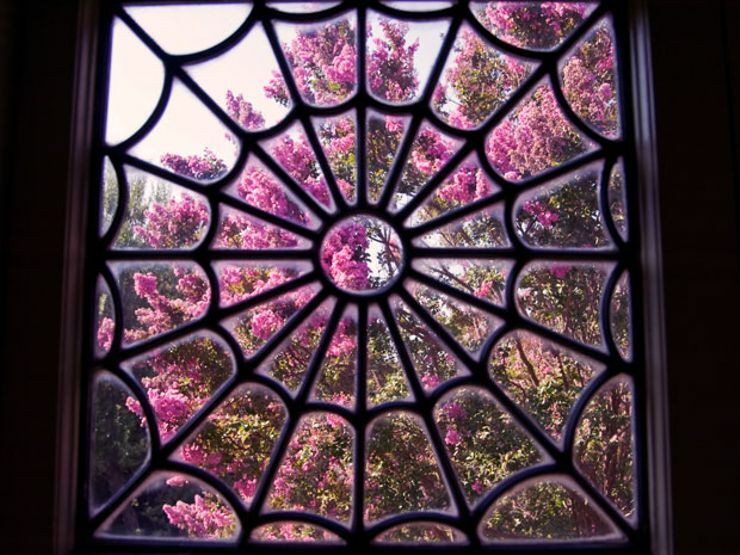 Glittering stained glass windows were installed that contained a spider web pattern designed by Sarah herself. 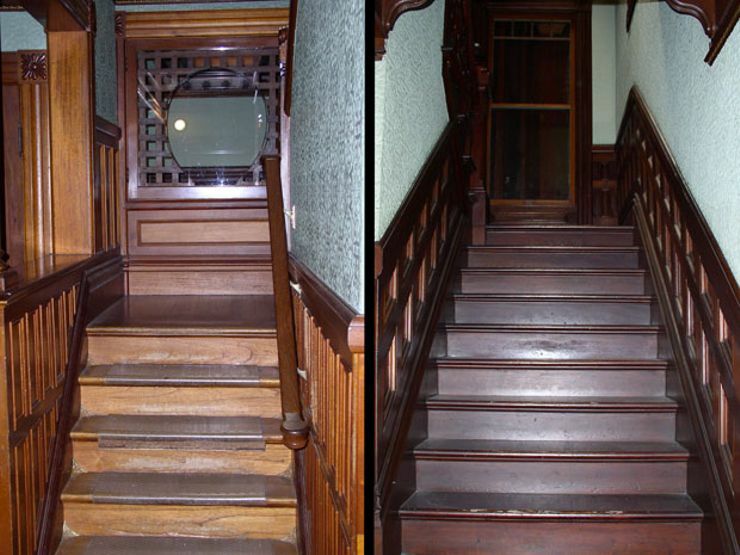 Not all of the mansion’s architectural flourishes were so unsettling –many, in fact, were quite modern. 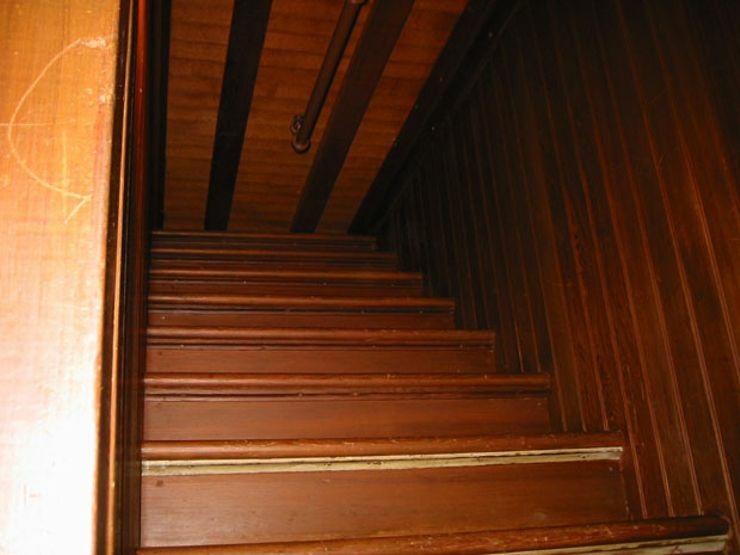 Sarah, who suffered from arthritis in later years, constructed a unique stairway with smaller steps to accommodate her limited range of motion. 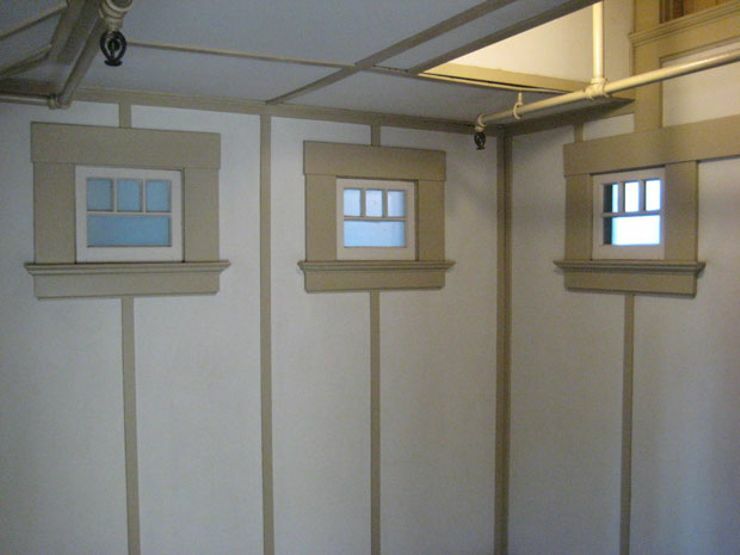 Steam and forced air warmed the mansion’s water supply and its many rooms. Indoor plumbing was installed, and the halls were lit by push-button gaslights. Construction at Winchester lasted for 38 years. In total, the mansion contains 2,000 doors, 10,000 windows, 47 stairways, 47 fireplaces, 17 chimneys, 13 bathrooms, 6 kitchens, 2 basements, and 3 elevators. 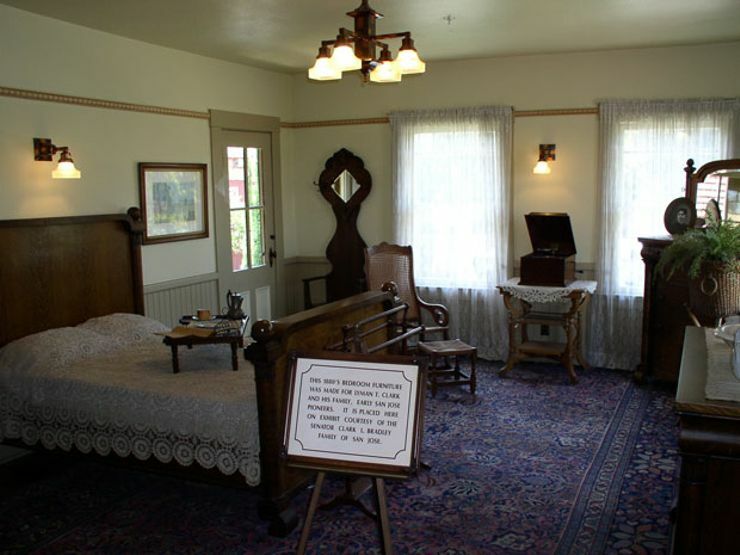 On the morning of September 5, 1922, Sarah Winchester was found dead in one of her many bedrooms. She was 82 years old. Upon hearing the news, workers dropped their tools and abandoned the site – half-hammered nails can still be found in the walls. The lady of the house bequeathed her possessions to her niece, yet never mentioned the estate in her will. The mansion was auctioned to the highest bidder, who soon opened its doors to the public; the first spectators stepped inside mere months after Sarah’s passing. 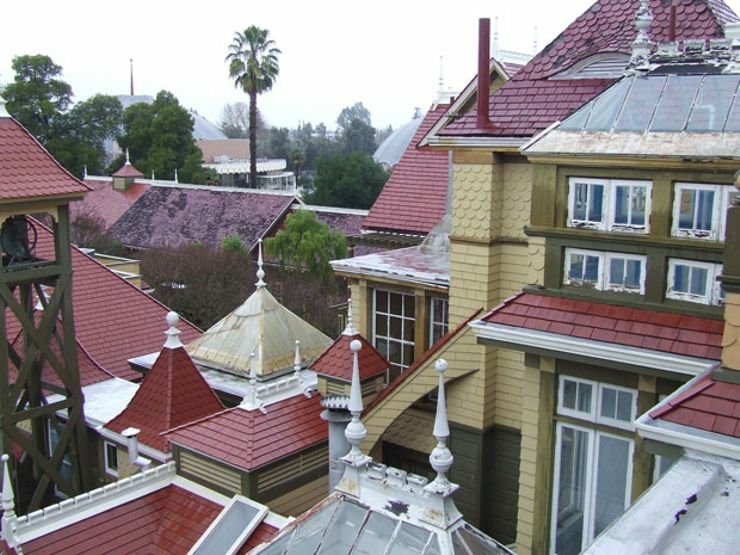 Today, the Winchester Mystery House is designated on the U.S. National Register of Historic Places and provides guided tours for all those intrigued by its mystery. 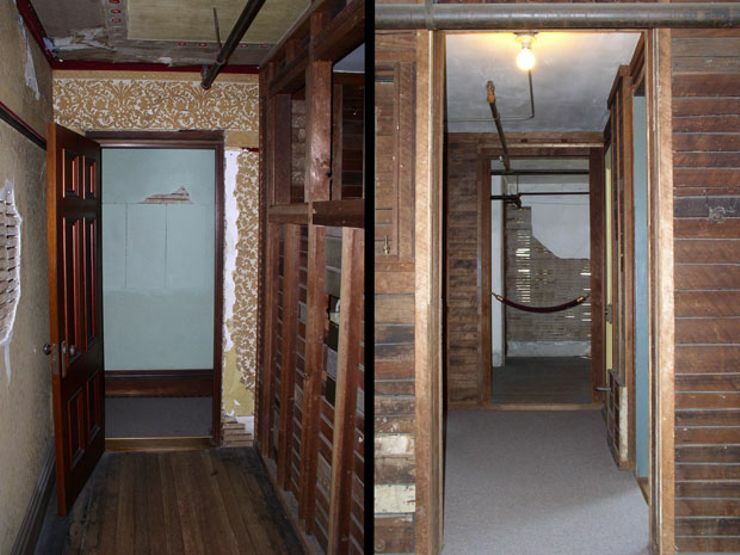 In October 2016, news broke of a previously hidden room being discovered in the mansion’s attic space. 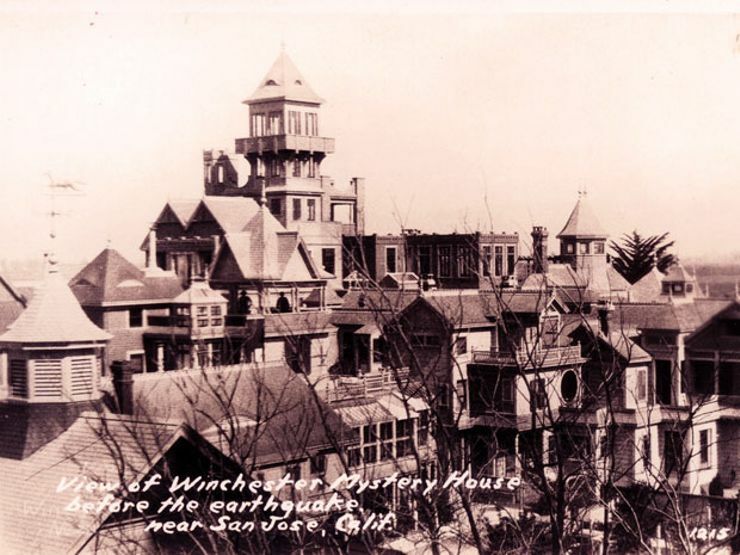 Reportedly, Sarah Winchester was trapped in the room during the great San Francisco earthquake of 1906, and afterward boarded up the chamber as she believed it was cursed. 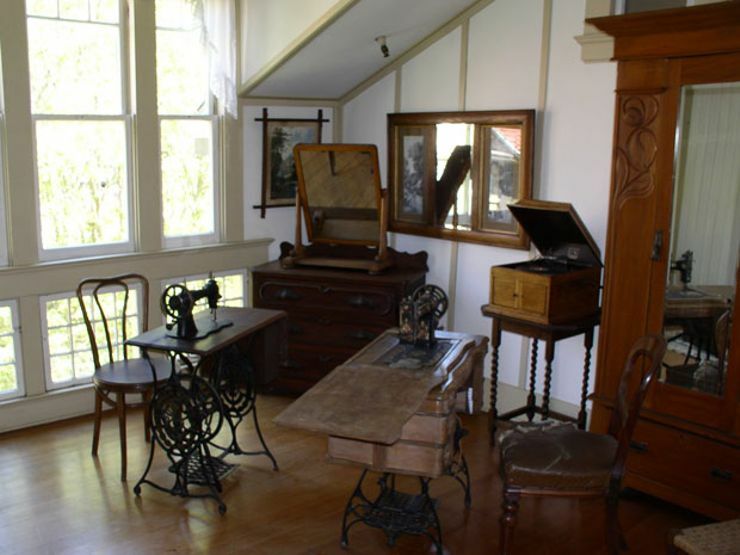 Present-day preservationists discovered a bevy of historical items inside, including a pump organ, a sewing machine, a Victorian couch, and paintings. That brings the mansion’s room total to a dizzying 161. 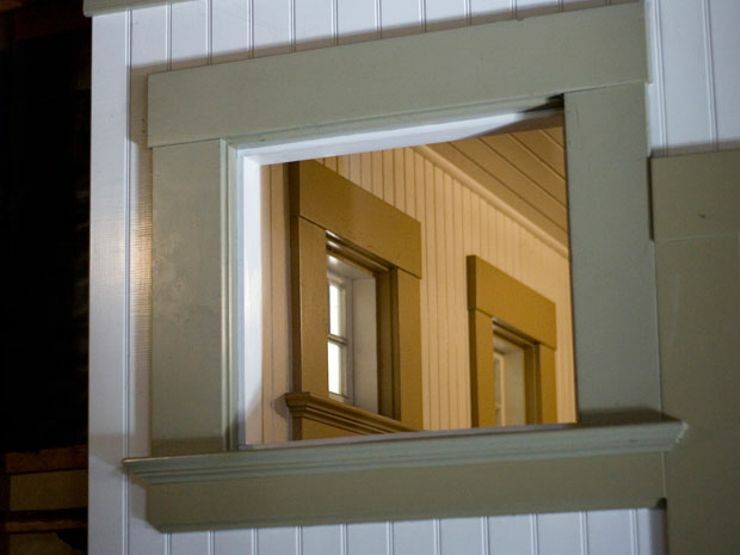 Clearly, the Winchester Mystery House still contains its secrets. 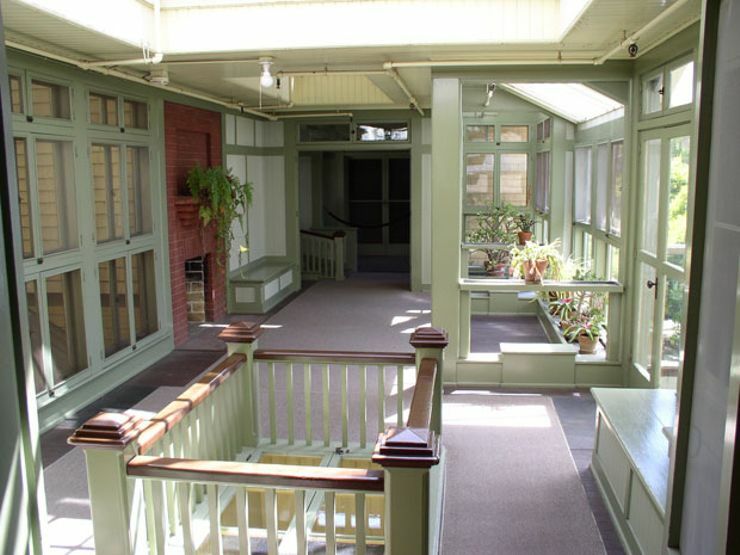 Tour the labyrinthine halls and eerie rooms of the Winchester Mystery House in the photos below!